This unique course, written by our own very experienced trainers, is a 'hands-on' introduction to using Microsoft Dynamics 365, and tuning it to your own business needs. 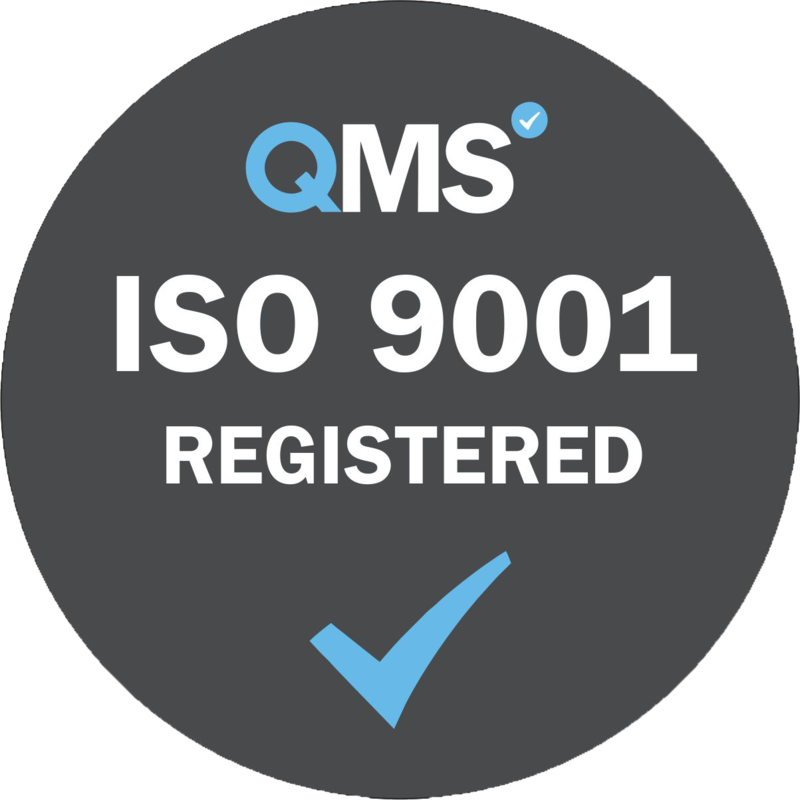 It is based upon over 15 years of experience in training Microsoft Dynamics 365 (previously Dynamics CRM) and covers what customers want from dynamics 365 and its uses. It is primarily focused on sales teams and managers use of Dynamics 365 and does not cover CRM services management or scheduling functionality. The course includes a printed manual and access to your own personalised copy of the Dynamics 365 system to use on the training course which you can continue to use for up to 50 days after the course ends. Individuals/teams evaluating Microsoft Dynamics 365 via the free Dynamics 365 Online trials to help them decide if Microsoft Dynamics 365 is right for their company/organisation. Individuals who want to gain an insight into Dynamics 365's adaptability and functionality for specific and general business requirements. 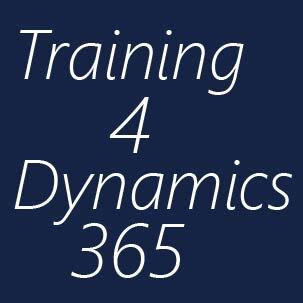 Individuals new to Dynamics 365, who want a 'hands on introduction' to its capabilities and functionality. - Create, work with, close, and reopen Opportunity records. - Describe the different statuses of an opportunity. - Use the assign functionality in Microsoft Dynamics to assign opportunities to other users. - Manage opportunities from system views. - Create a dashboard, and add the advanced find query and chart to it. Module 7: New in Dynamics 365 Sales and Marketing! - Use of pre-formatted Excel templates to quickly create Excel documents directly from Dynamics 365. - One click easy generation of documents from Dynamics 365 using role based pre-defined Word templates. - SMS marketing including inbound and outbound campaigns. - Next generation Cortana integration for sales teams. - Interactive generation of HTML in emails. - New Dynamics 365 app for Outlook included expand support to include Firefox, Safari for Mac and Outlook for Mac. - Obtaining more help including: Training courses, One to one Mentoring, Consultancy and External development by partners. - Extending your own empowerment by making best use of other components of the Dynamics 365 and office 365 stacks. • An understanding of Customer Relationship Management solution processes and practices.